Record number of countries represented in 2018 IRONMAN Maryland. *Press release c/o Amanda Fernstermaker & Visit Dorchester. September 5, 2018 (Cambridge, MD) — Dorchester County will once again roll out the red carpet for 2,000 endurance athletes participating in the 5th Annual IRONMAN Maryland on September 29. Representing 59 countries – the largest international delegation to date – the athletes will be welcomed by thousands of volunteers, IRONClub sponsors, businesses and residents along the 140.6-mile course beginning Wednesday, September 26 and culminating with the awards ceremony Sunday, September 30. 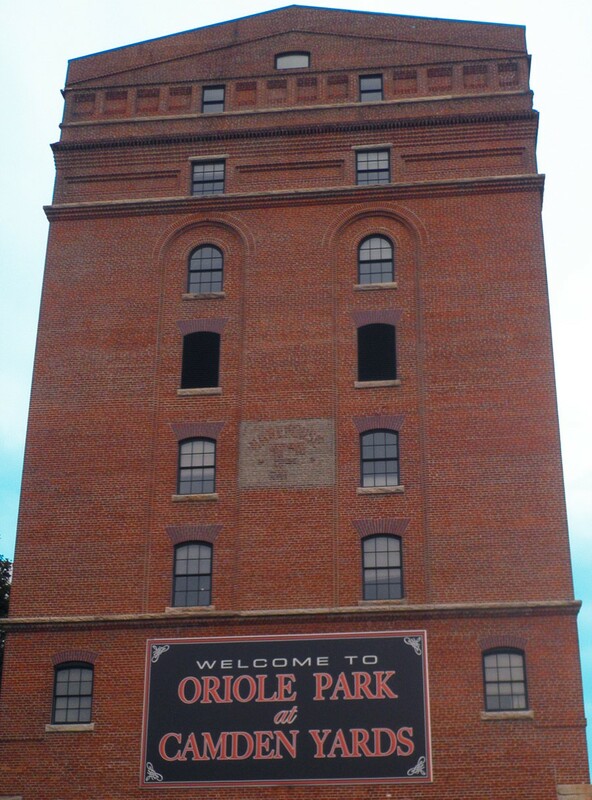 Amanda Fenstermaker, Dorchester Tourism Director and Club Chair, credits support for IRONClub Maryland – the local booster club responsible for raising the $100,000 annual license fee – for making the event a great success. She announced the 2018 sponsors, led by the Hyatt Regency Chesapeake Bay Golf Resort Spa and Marina. Fenstermaker also recognized the Todd Fund, an Elite IRONClub sponsor for three years running. The Todd Fund has contributed $30,000 since 2016. Additional IRONClub members include: Sharon Borg Wall, Mike and Dale Schrader and Dorchester Banner (Champion); Dorchester County Economic Development, Downtown Cambridge, and Walmart (Triathlete); Bay Country Security, Choptank Communications, Comfort Inn, Holiday Inn Express, Maryland Sports Commission, Rotary Club of Cambridge, Whitten Group, Sen. Addie Eckardt, Bay Country Communication and Gerry Boyle (Eagleman); and many businesses and individuals. Fenstermaker added that the community’s investment in IRONClub Maryland has delivered significant economic benefits, attracting world-wide publicity, generating over $1.5 million annually for the county, and donating $100,000 to nonprofit and educational organizations. Dorchester was also chosen in a national online poll to host Mike Reilly, “the voice” of IRONMAN” in 2018. Known for his signature proclamation of “You, are an IRONMAN” to each athlete crossing the finish line, Reilly will also host 20 athletes on a skipjack Nathan of Dorchester lunch cruise to benefit the IRONMAN Foundation on Friday, September 27. This year, IRONMAN Maryland is supporting “Dorchester Goes Purple,” a Chamber initiative, by outfitting 1,700 volunteers in purple t-shirts to call attention to opioid awareness. Five dozen Dorchester County school children will participate in the Athlete Welcome Ceremony’s “Parade of Flags” at the Hyatt on September 27, 6:30-7:30 pm, with each elementary or middle school child carrying a flag from an athlete-represented country. 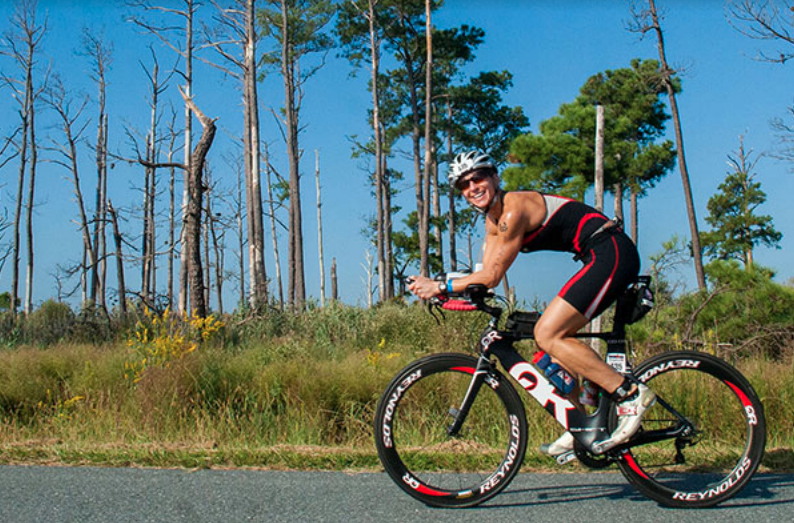 IRONMAN Maryland is the first full-length IRONMAN triathlon in the mid-Atlantic region and one of only 12 full IRONMAN triathlons in the U.S. Dorchester will also host the 2019 North American Regional World TriClub Championship in conjunction with IRONMAN Eagleman. Learn more about IRONClub Maryland at www.ironclubmd.com or sign up for one of dozens of race support positions. With more than 1,700 positions to fill, IRONMAN Maryland is actively recruiting volunteers. Visit the event volunteer registration page. 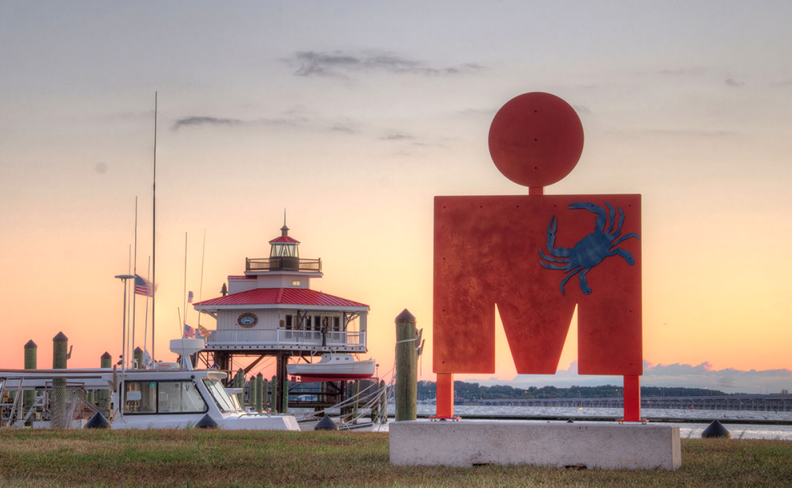 For information on IRONMAN Maryland including course, schedule, finish line activities and race village at Long Wharf, visit: bit.ly/2oG1zG6. *Photos c/o IRONMAN and Choptank Communications.